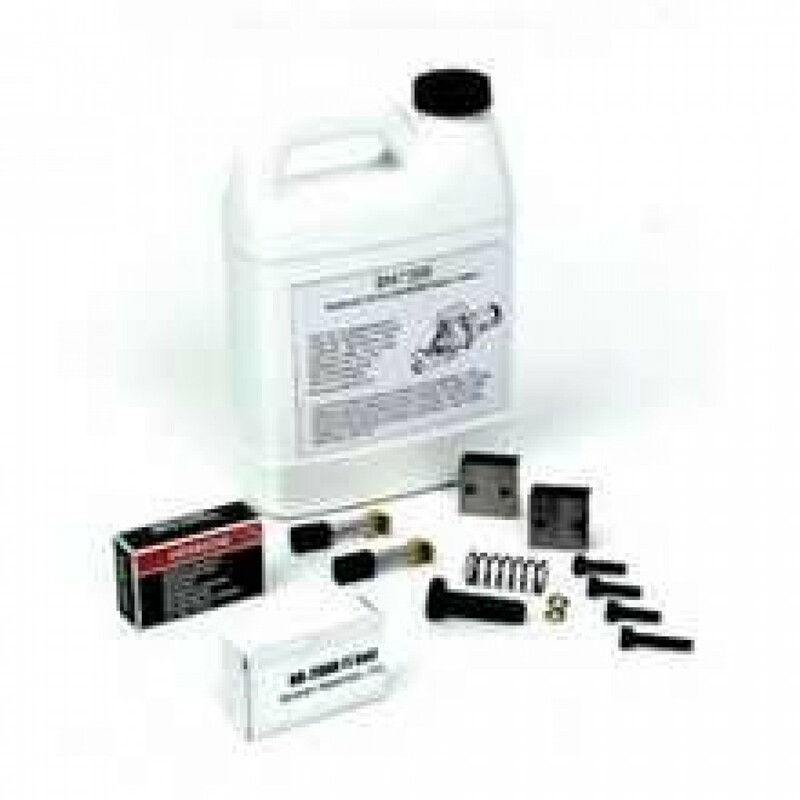 This kit includes everything you will need to keep your Benner Nawman electric rebar cutter running great for years. The Benner Nawman TU20K Tune-up Kit is for use with the Benner Nawman DC-20WH Electric Rebar Cutter. 1 qt. of hydraulic oil. 1 set of cutter blocks. Caps and washers for cutter block pistons and housing. 1 set of carbon brushes.